Established Russian Chapel Hill Winery and and vineyard includes the 3500 SF metal winery building, with all the state of the art equipment and inventory as well as the 2400 SF office and tasting room. A total of 17 acres of vines have been in the ground for 18 years and consists of 10 varieties. Covered pole building for events such as weddings or parties, plus a garage/storage building, a storage building with carport, as well as the Saint Anne Chapel that is surrounded by the vineyard. 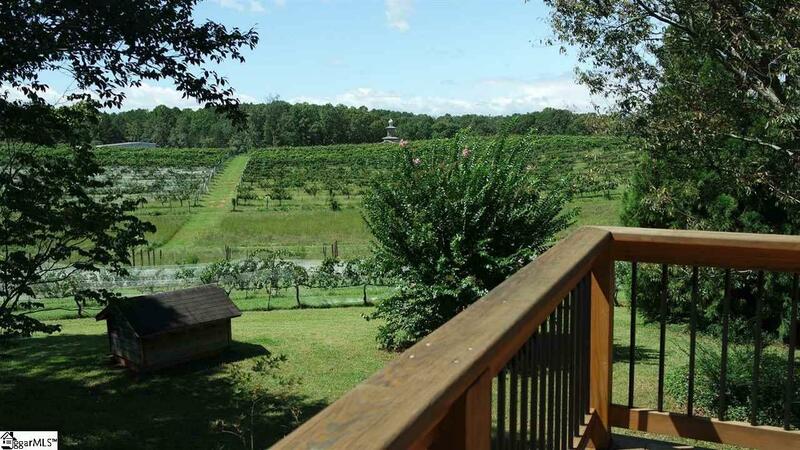 This offering consists of 3 tracts of which the 9 acre parcel is located a short distance away and is completely in vines. This is an excellent opportunity to enter into a turn key business with even more room to expand. Listing provided courtesy of Roberta Heinrich of Walker, Wallace & Emerson Rlty.